I recently had the chance to talk at length with journalist Jenny Stadigs for the Brain-Pickings in Broken English podcast. 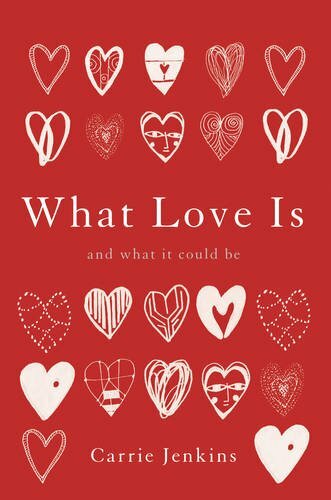 We had a wide-ranging discussion about my ideas and experiences of love, and some of the topics covered in my forthcoming book What Love Is And What It Could Be. And speaking of my book, it's now available for pre-order!